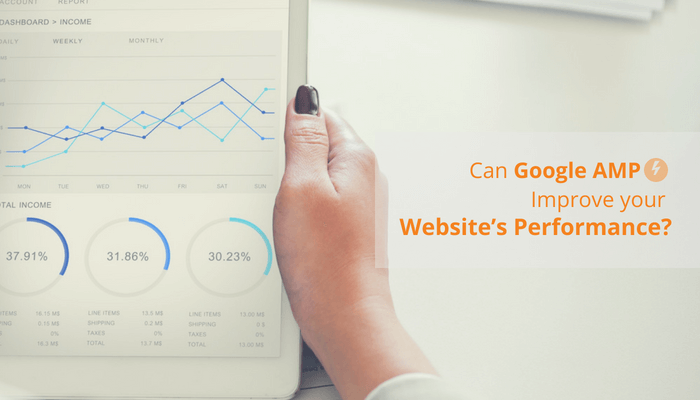 Can Google AMP Improve Your Website’s Performance? If your site takes time to load, all your upfront marketing, the resonating content, the amazing UI effort goes in vain. 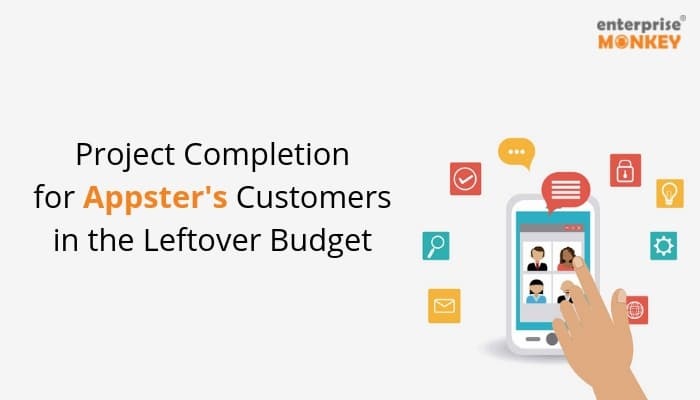 This implies that if you get a majority of your leads through your website, you may be running into some serious revenue reductions. According to Gartner, ‘by 2018 more than 50% of the customers will use mobile-first for all their online activities.’And last year Think With Google made it pretty clear that as the page load time will exceed 1s to 5s, the probability of bounce will increase 90%. 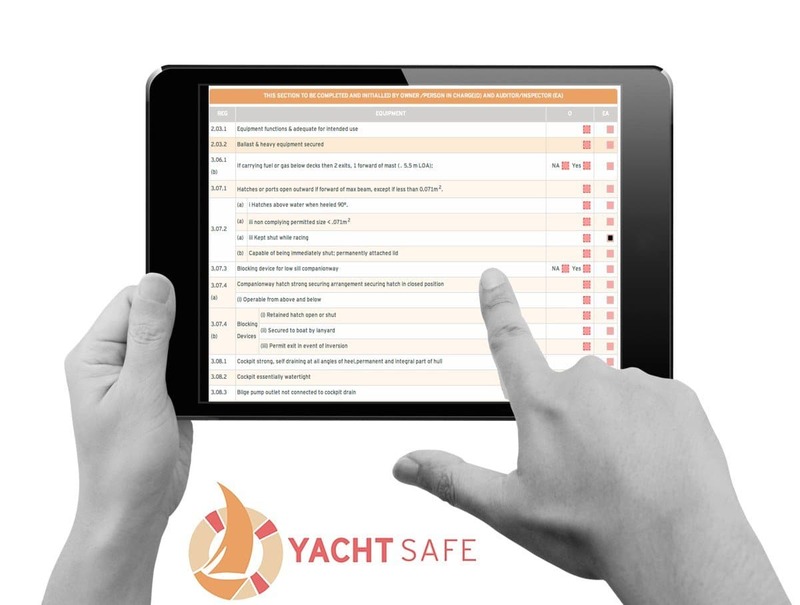 Your major concern should be the visitors who are browsing on their mobile devices. If your site is not mobile-friendly or you have not implemented AMP then it may lead to a bad experience for such users. Visitors might immediately bounce from your site, leaving you with no time to convince or show them your products and services. With the increased bounce rate the site will perform poorly in SEO too. To solve this load speed issue and improve the user experience, Google launched an open source project called the AMP or the Accelerated Mobile Pages in October 2015. Ever since it became available for the web users for the very first time in February 2016, it started attracting naysayers. However, recently Google shut these naysayers by announcing that it will take page speed into consideration as ranking factor effective from July 2018. 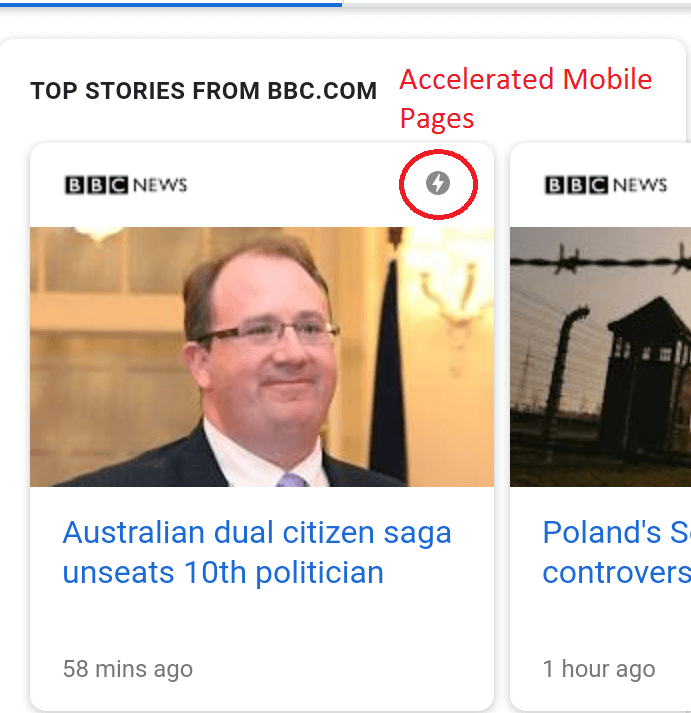 This leaves you with no choice but to find out what Accelerated Mobile Pages really are and how can you benefit from them. Vying with Facebook Instant Articles, AMP is an open source technology initiative by Google to provide the users with faster loading mobile website experience. Its main essence lies in quickly rendering static content. It is specially designed for consumption of content through ‘reading’ and does not have any interactive components. AMP can be identified with a lightning bolt symbol on the top right corner of the featured articles. If we break AMP into its fellow components, it consists of AMP HTML, Google AMP Cache and AMP JS library. If we pay close attention, AMP actually consists of normal HTML with some restrictions and added specialized tags. AMP HTML is standard HTML that incorporates custom AMP properties. This means that some of the standard tags present in the AMP HTML are switched with custom tags that synchronise well with other AMP components. Google’s AMP Cache is a proxy-based content delivery network. It fetches the AMP HTML pages and caches them. Hence, automatically improves their page performance. The above components work together to effectively enhance the performance of mobile websites on the internet and give the best user experience to the visitors. How Google AMP Improve a Site’s Performance? Backlinks are one of the Google’s top ranking factors and essential for site ranking in SERPs. 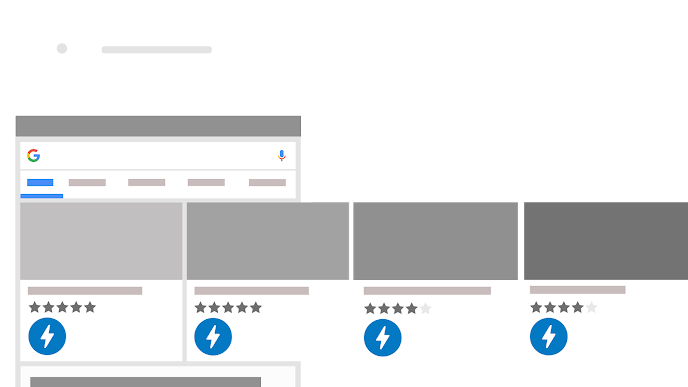 As content readability and user experience improve with AMP, it directly increases content visibility, and hence a vast number of earned links can be formed. If the placed AMP content is informative, newsworthy and quality-oriented, then improved page visibility can lead to the building of a large number of backlinks. Quality backlinks create the impact that the data is unique, reliable and relatable. Hence, the number of visitors increase. Increasing the visibility on the mobile web is equally crucial. The number of visitors on the website directly affect the growth of the business. AMP can be an essential tool to increase the traffic on the mobile web, as it provides a better mobile experience. Users prefer the sites that are mobile responsive and innovative. User-friendly content, valuable and informative data, and faster loading pages capture the attention of new users and bring new and returning visitors to your site. People nowadays are accustomed to using mobile devices for almost every task and do not prefer using their laptops or desktops as these are not handy. With the introduction of AMP, a website’s content can be displayed on the mobile screens in a highly-responsive manner. If a brand does not have a mobile-friendly version of its site, the lack of a good user experience could impact negatively on the search engine ranking and might prefer your competitors’ content over you. Ease to access the data is critical for the success of any website. Easily accessible data enables users to move quickly to a site and builds a data-informed environment. Customers like to rely on fresh content to stay informed, updated and plugged into the digital world. 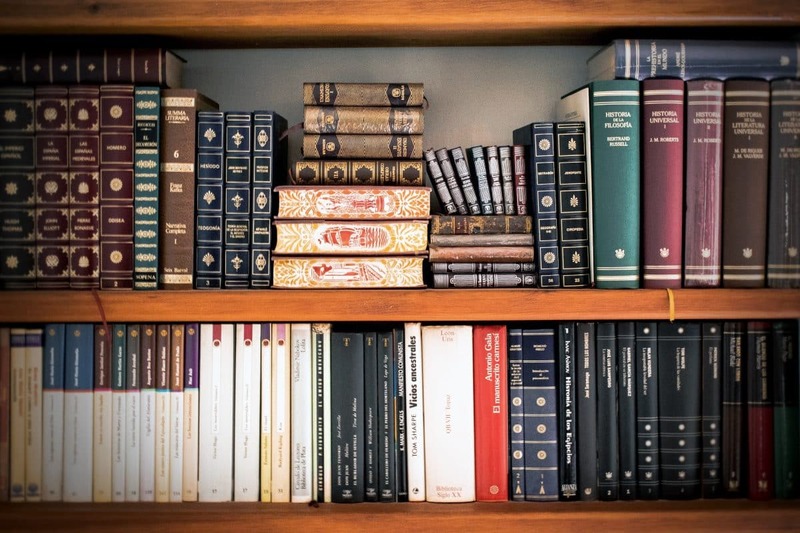 It plays a vital role as customers are pursuant to information related to products and services provided thereof and to find solutions to their problems. With the implementation of Google AMP, the faster accessibility of information would lead customers to a quicker decision making and speed of action. Innovation can be defined as any new idea, a procedure or enhancement to already existing service, which provides creative insights or different perspective. The innovative aspect of AMP offers a value-added proposition, and it marks the website as an innovator by adopting a new technology and a go-to source. You might be the only brand in your industry using AMP, which will attract the users. Moreover people like to work with the brands that rely on modern trends. From a market perception standpoint, this may bring additional recognition and help position your brand. Distribution of content depends on the speed and accessibility. Combining these two can make the distribution of data a lot easier. The speed factor ensures that the content is delivered as fast as possible on a mobile device and represented in the best way. Fast and responsive mobile web experience provides a positive response to your potential customers, increased number of readers and vast client base for businesses. The better AMPed a site is, the better it can compete with its competitors while distributing the content in the same niche. It is all about feeding the content to relevant users quickly and efficiently. Bounce rate is the percentage of single-page sessions compared to all sessions on a website. This measures a site’s stickiness, i.e. time span a user can stick to a website. It is the prime factor that makes or breaks a website’s rankings. Improvement in site speed can keep users away from bouncing. AMP pages substantially reduce the bounce rates and are essential in improving search rankings. AMP helps in loading a site quickly and eliminates the major cause in increasing the bounce rate i.e. slow load speed. AMP provides a hospitable environment to a wide range of ad networks, technologies and formats. The aim is to deliver ads that are fast whilst allowing the content to look good and grab the viewer’s attention. The basic purpose of AMP is to provide a speedier loading ad experience on the mobile devices. This would help the marketers and advertisers increase their brand influence on the viewers, create a positive impact and increase overall revenue on each ad. AMP provides all-around better user experience and active engagement of the user. A website with AMP label tends to get more attention from users searching for relevant information as people prefer fast loading pages. This means more click-through rates with great user experience. Increasing CTR by utilising AMP enhance a site’s performance score in SEO. The number of visitors on a web stand in a direct relationship with the success rate of a business. A vast number of people accessing the web through their mobile devices have increased, and Google has tweaked its algorithms & rolled out mobile-first indexing. Google’s ever continuing efforts are to make the web more mobile-friendly and reflect user behaviour trends. Although Google has not given a fixed date yet, it has been subtly giving hints of this transition to take place shortly in July. The need of AMP will thereby become more imminent. Google has always chosen user experience above all other elements. This is the reason why it has reached the zenith it is perched on today. Google AMP is an epitome of mobile web browsing made easy and efficient. It is on the quest of redefining mobile browsing experience for users, and it is certainly going places in the near future.